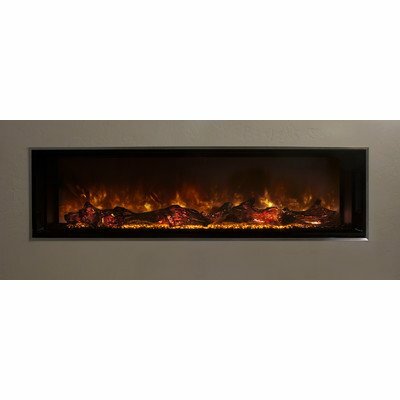 Napoleon’s new azure 42 linear electric fireplace is best possible for those wanting an aesthetically pleasing point of interest of their room without the need for venting. The high power led lights make it one of the vital brightest electrics to be had making it best possible for both night and day use. 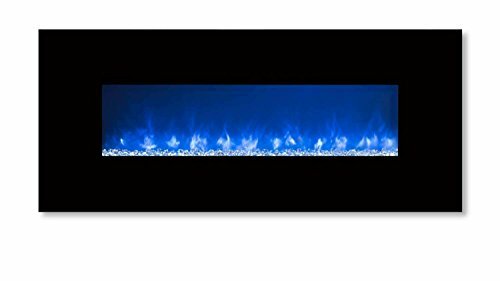 The azure 42 features two different flame and color settings which create a lot of looks to check or reinforce any room in your house. The convenient wall hanging installation allows a quick and easy transformation of living rooms, kitchens, bathrooms, waiting rooms and offices.